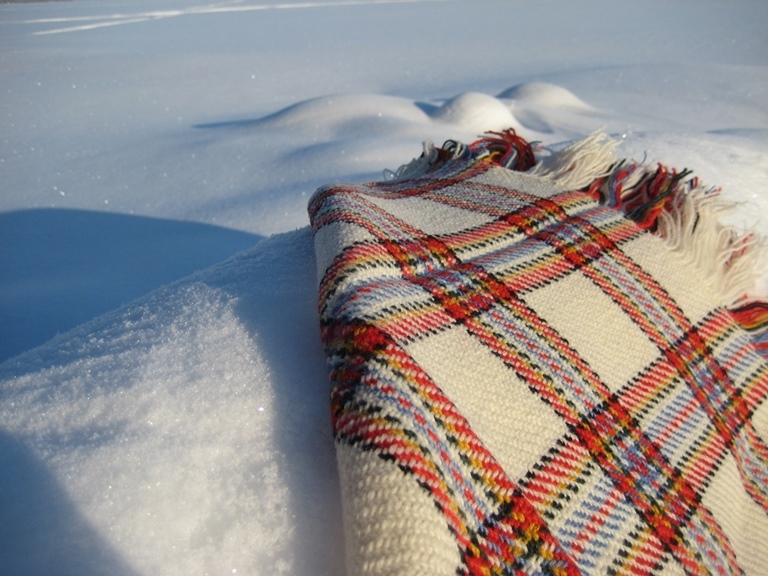 A white shawl on the snow. 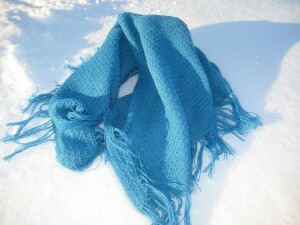 A blue shawl on the snow. 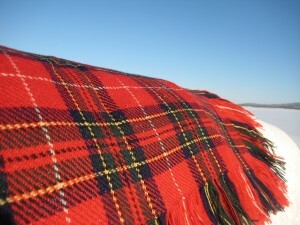 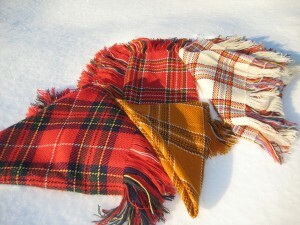 A red shawl on the snow. Inari handicrafts does Finnish work.